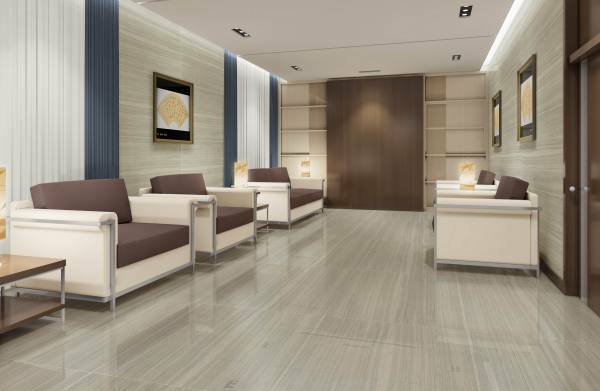 When it comes to timeless style, you can't beat marble floor tile. 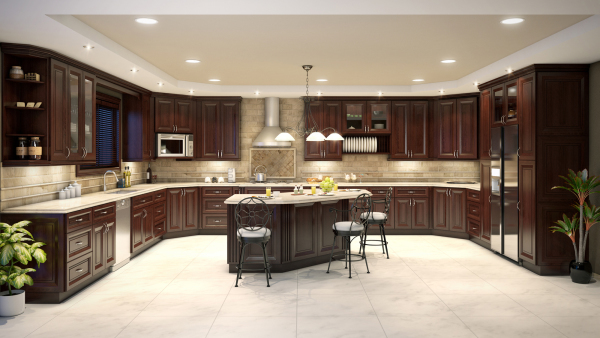 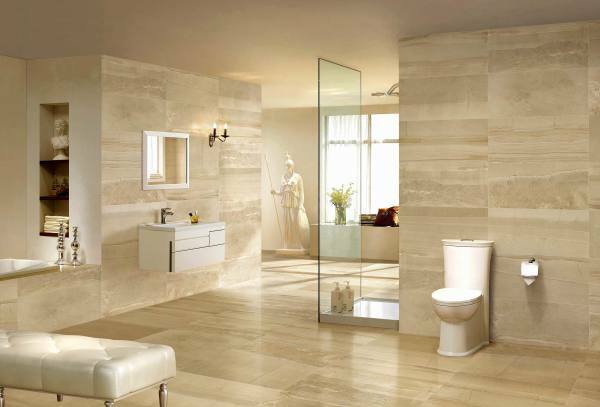 Cool, rich and elegant, it distinguishes itself among tile flooring with a variety of colors from grey to cream-colored, with contrasting veins that deliver a unique appearance. 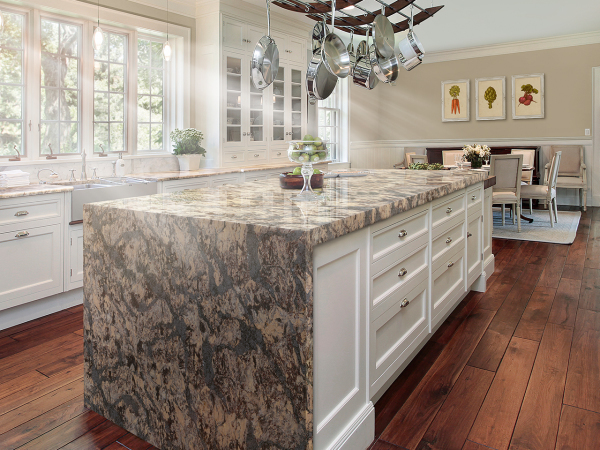 Marble tile can have multiple finishes from polished to honed, and brushed to tumbled. 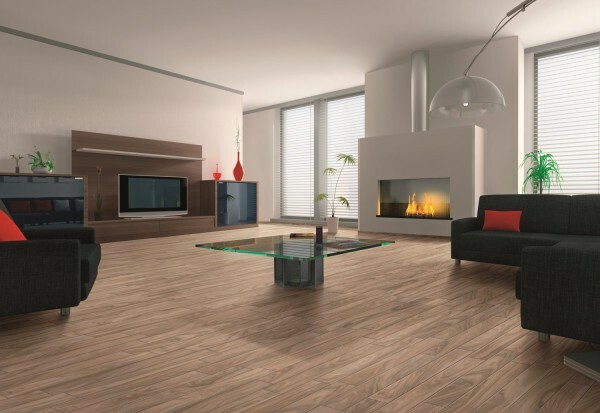 Whether you combine similar or contrasting tones, this natural material will instantly elevate the image of any room. 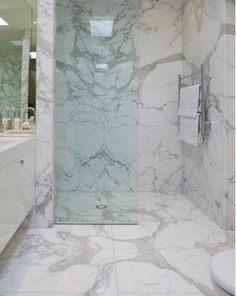 Carrara marble (sometimes mistakenly "Carrera marble") is a type of white or blue-grey marble of high quality, popular for use in sculpture and building decor. 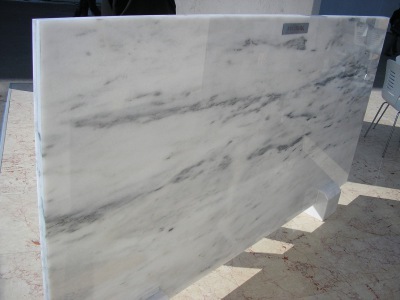 It is quarried at the city of Carrara in the province of Massa and Carrara in the Lunigiana, the northernmost tip of modern-day Tuscany, Italy. 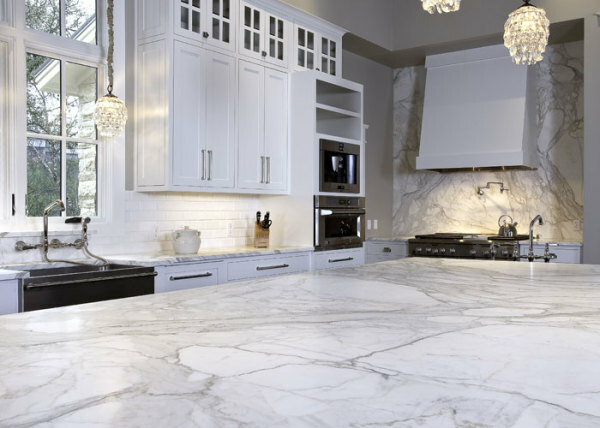 Much of Calacatta Marble comes from Carrara, Italy which only adds to the confusion about the two marbles. 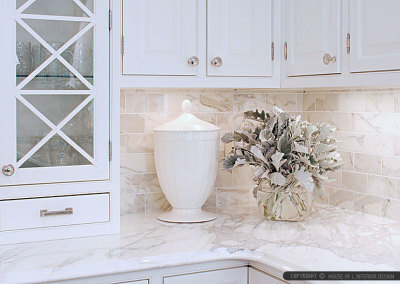 Calacatta is whiter with bolder more dramatic veining.